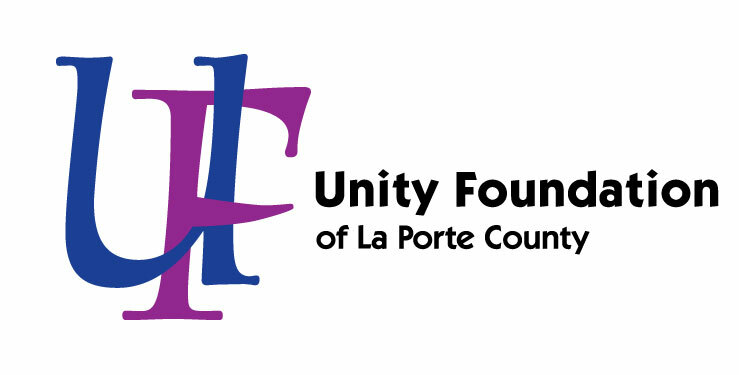 We’re on a mission to preserve La Porte County by endowing it for the future. Thanks to your help, we’ve awarded nearly $14 million to over 200 local organizations. touching souls through arts & culture. Because the Foundation is focused on the totality of our community’s needs, we can weave together broad-scale solutions from all our funds and test new approaches. The reason we can attack an issue from so many angles is because of the variety of funds we hold that are all rounded out by unrestricted dollars. Our team of professionals can help you achieve anything you wish, anywhere in the world with your philanthropy. As a public entity led by the leaders of our community, your philanthropic intent will be protected forever. Community foundations are skilled in investing assets, as well as seeking grant opportunities that mesh with donors’ interests. And, partnering with us allows you the greatest tax benefits provided, significantly higher than charitable gifts to a private foundation. Building permanent endowments is our job. Learn about this opportunity and why it matters to La Porte County. Are you ready to help preserve the future of our county?